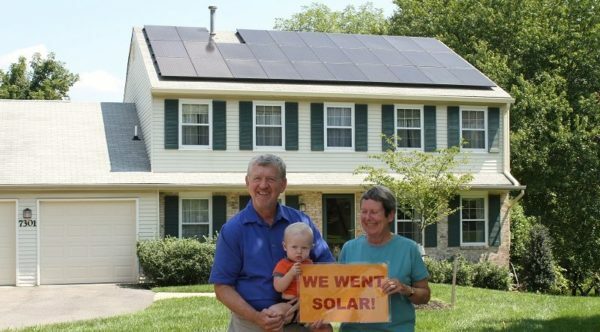 This Solar Co-op will be open to all residents of Howard County. Sign up deadline. The co-op is accepting new sign ups through July 1.